Skrillex’s Essential Mix from Fiday, June 14th, 2013. 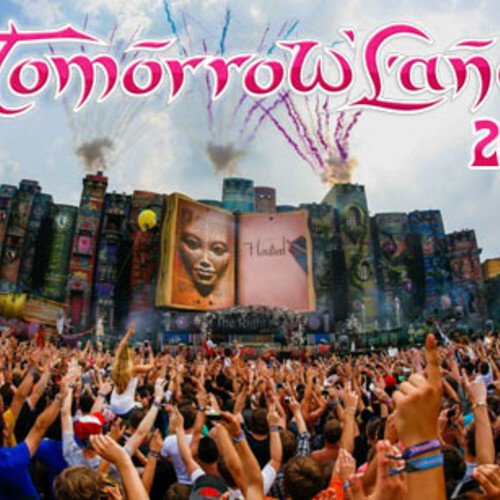 Best of TOMORROWLAND 2013 Mix – active. this is my “best of Tomorrowland” mix, it contains the best drops from tomworrowland 2012 & 2013. Hype EDM Promo Mix! Get Loud & TURN UP! Check out my newest dope EDM Mix! Starting with House followed by Trap and then Dubstep! Beatbird.com presents the best Electronic Music streams and free downloads of DJ sets, live mixes and promo tracks. 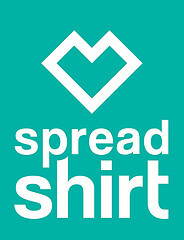 ● CHOOSE SPREADSHIRT WHEN DESIGNING YOUR OWN T-SHIRT. After Hours Bootleg Classic Club Crowd Noise Dance deep dj DJ Mix DJ SET download electro Electro House facebook free free download House Hypnotised hypnotised djsets Ibiza Live Live Recorded mashup mash up minimal mix Mixcloud podcast progressive Progressive House Radio Radio Show radio station Remix Spain Tech House Techno The Movement Tracklist vs. Enter your email address to subscribe to Beatbird and receive notifications of new posts by Email.